Good movies give me the motivation to be a filmmaker. Whenever I start to doubt myself watching movies gives me so much fuel to continue. When I watch a cinematically breathtaking movie, I always tell myself that that’s something I want to do. Moonlight was one of those movies. I’ve been anticipating this movie for a while now and I finally saw it during Thanksgiving break. Everything about this movie is why I love film. The story, the cinematography, film score, and everything else. 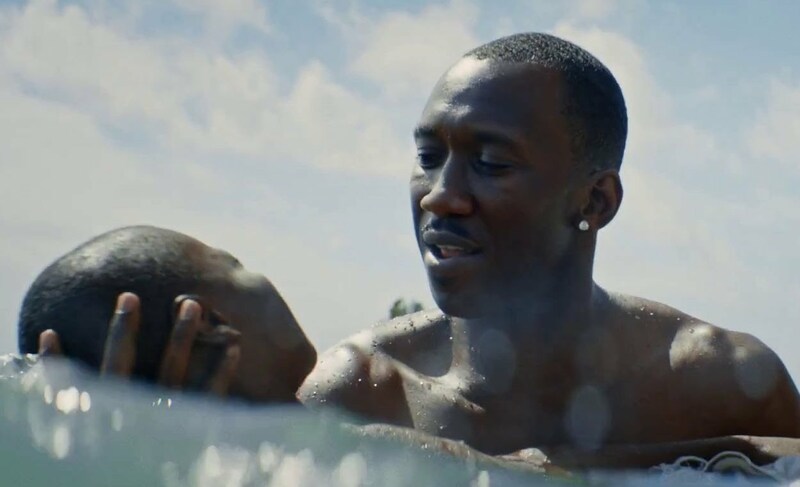 Moonlight follows main character Chiron growing up in Miami. The movie is almost like a triptych, chronicling three stages of the main characters life. It starts in his adolescents and ends in his adult life. The movie examines the struggles and adversities the main character faces regarding his sexuality. 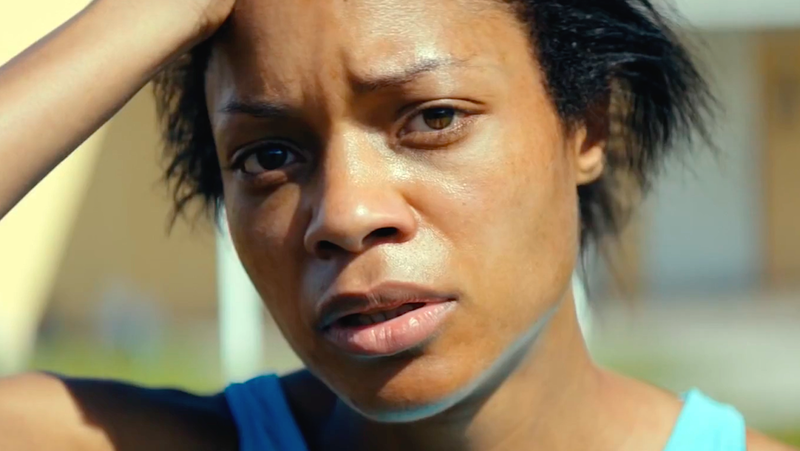 Moonlight also looks at themes of poverty, drug addiction, and masculinity. I have never seen a movie that not only talks about black masculinity and black sexuality, and this was all done by a black man (Barry Jenkins). I was so excited to hear that there was a movie coming out discussing black male sexuality. Black male sexuality is never discussed. The idea that a black man could be gay is looked down upon within the black community, and this is something no one likes to discuss. Black men can only be seen as these aggressively masculine people, if they show any ounce of what could be perceived as “feminine” then they are shunned. The fact that this movie was made is groundbreaking. I live for narratives like this. I wrote in my college application that, “I want to create movies where the underrepresented feel represented.” I genuinely believe narratives like Moonlight are the ones that need be seen.It makes me happy that movies like Moonlight are being made because 5-10 years ago Moonlight would have never been produced. It gives me hope for the future. Every scene is a work of art. The cinematography breathtaking. Should be in the MET. This entry was posted in Visual and Performing Arts and tagged creativity, film, independent study, innovation, westtown school on December 2, 2016 by amaanstewart. Did you get a chance to see ‘Edge of Seventeen’? It is very stylistically similar to many of the other movies you’ve listed and definitely worth the price of entry. I am also very interested in watching the movie “Moonlight” after hearing about its storyline and perspectives. Just out of curiosity, how do you compare your film with the movie “Moonlight’?